Gerry Carthy was born in Castlebar, County Mayo on the West Coast of Ireland. 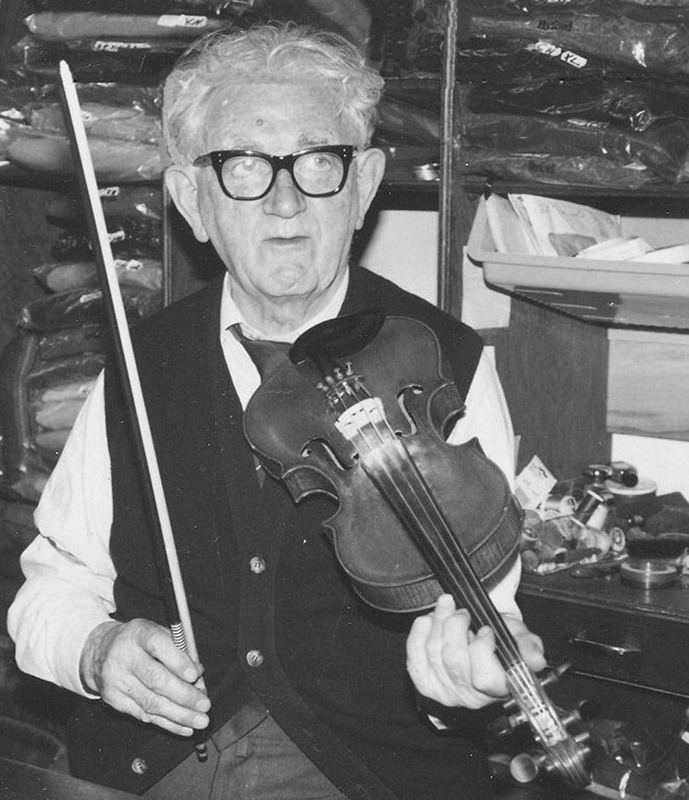 While he learned to play whistle in the fife and drum band at his childhoodschool, his father's fiddle playing also surely had an influence on the young Carthy. When he was eighteen years old, Carthy took the boat to England like so many other young Irishmen who had to emigrate to find work. He worked on construction and in a steel factory during the two years he spent in England. 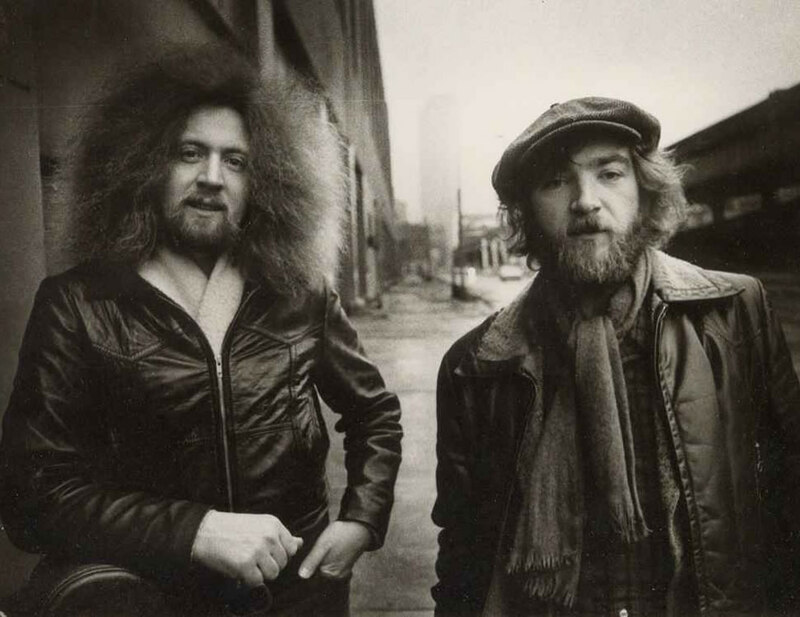 The plight of the exile is a common theme in Irish music. It was during these years in England that Carthy developed a keen interest in his own traditional music and literature. 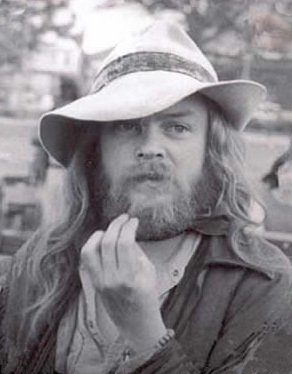 In 1969, after three months in London he moved to the West Country and lived in Cheltenham, Gloucestershire where, playing whistle and mandolin, he formed a folk music trio and got involved in the local folk clubs which were thriving then, like the coffee houses in America. But the West of Ireland and its 'Celtic Twilight' atmosphere was always calling and before long he moved back to Mayo for a year, now taking up the tenor banjo. The following year, 1973, he enrolled at University College Galway, 50 miles south of his home town. For the next ten years Carthy lived in Galway City and played in traditional Irish sessions around the town. Galway is where he truly learned his trade. 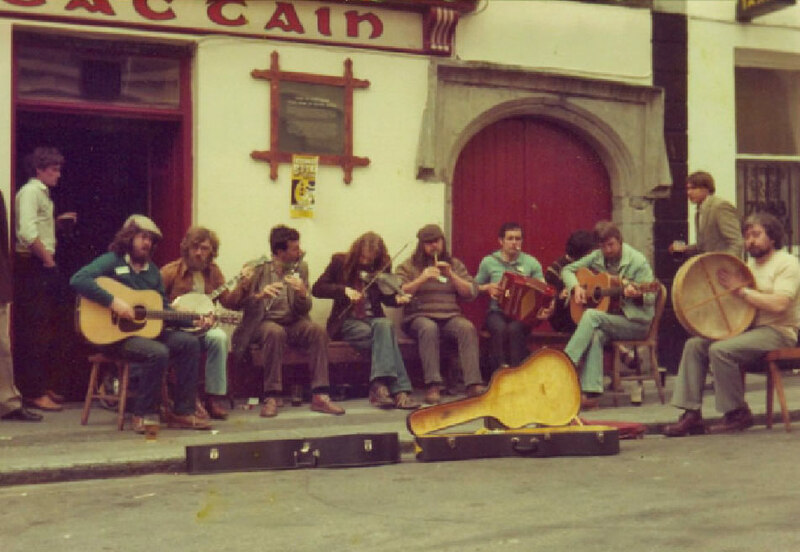 In the seventies there was a wealth of music in Galway since there were so many native traditional musicians. His musical mentors and friends in Galway were the unknown characters who were the life and soul of the music scene in the seventies - Peter Galligan, Mickey Finn, Sean Tyrell, Jim Dillon, Jackie Small, Henry Higgins, Noel Sherlock, Seany Francis, Kevin Garvey, Johnny Keaney, Pat Broderick, Donal Staunton, Pat Broderick, Pat Conneely, Charlie Harris, Sean O'Conaire, Tommy Nolan, who was the resident fiddle player at O'Malley's Bar where the Sunday morning sessions took place, and the older traditional players Eddie Maloney, Jimmy Cummins, Lar Kelly and Vincent Keegan who frequented Mrs. Cullens Bar, the pub for 'trad' in those days. 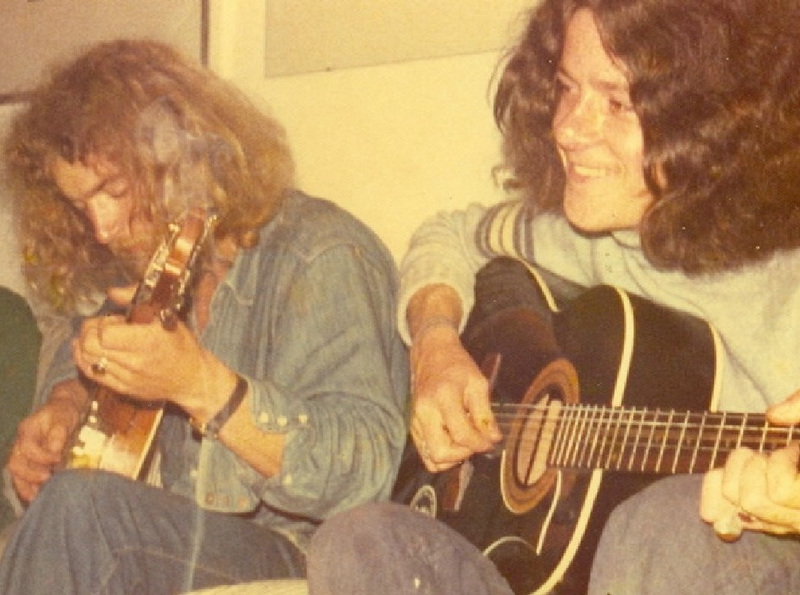 During the summer months Carthy and a friend from Castlebar, Brendan Fahy, a singer and guitar player roamed around continental Europe playing on the streets and in the cafes. In 1981 Carthy spent 10 months in America mainly in New York City where he played at Gurdy's Folk City on a St. Patrick's Day gig opening for a band called Touchstone - a band who mixed Irish and American music well. 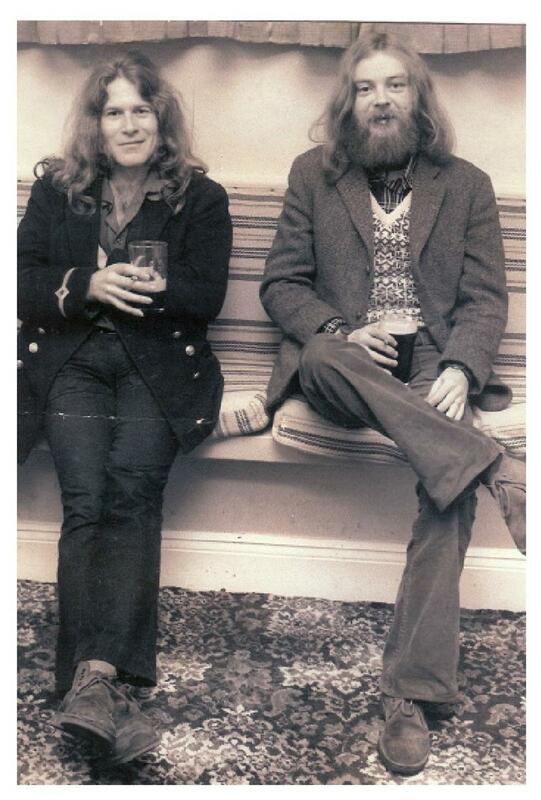 This time too he was with a guitarist/singer, Archie Meaney from Ennis Co. Clare. But before long it was back to Ireland once more. He found himself in Academia again, this time taking a teacher's diploma at U.C.G. in Galway. Again the road called and an old dream of Carthy's urged him back to America. That dream was to work his way from New York to San Francisco and see America with 'Jack Kerouac' eyes! On the way or rather on the road Gerry was directed through Santa Fe. August 2016 marked 30 years in the Southwest. He makes his living playing Irish Traditional music. He also played the banjo in a traditional Dixieland Jazz Band, The Red Hot Chiles for 10 years. 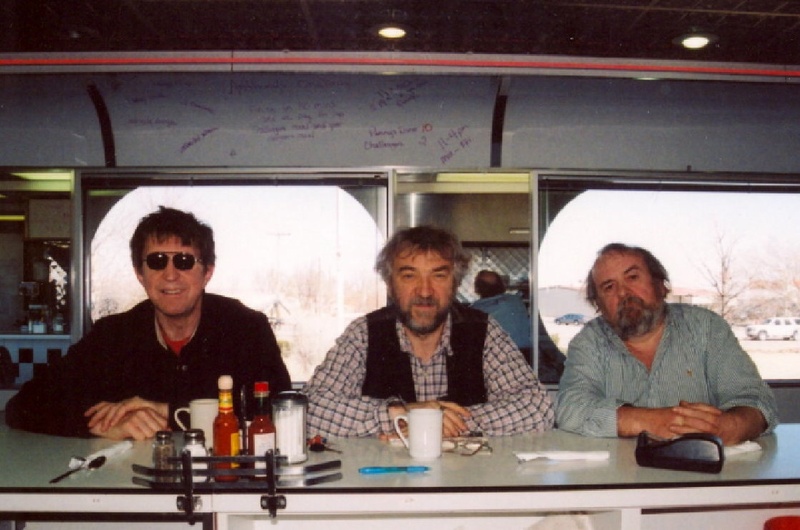 In the early nineties he was selected as an Artist in Residence in New Mexico for Traditional Irish Music. Carthy has also been a long-standing member of the faculty in the Contemporary Music Department at the College of Santa Fe where he taught a Celtic Ensemble class. Carthy plays the music on a variety of instruments. His repertoire includes the Folk Music of Northern New Mexico and American tunes and ballads. He touches on different strains of Irish music. The traditional dance tunes - jigs, reels, hornpipes, polkas and he has a particular fondness for slow airs; the old ballads brought to life first by the Clancy Brothers in Greenwich Village in the sixties; the modern folk influence which started in Ireland with groups like Sweeney's Men, The Johnstons, Emmet Spiceland and the electric folk band Steeleye Span who were based in England. From the Ceili Bands of the fifties to the polish of today's greatest exponents of traditional Irish music, The Chieftains, Carthy knows what he is doing. Added to this, his appreciation and sensitive interpretation of the music of the old travelling harpers of Ireland make Carthy's show an experience not to be missed!